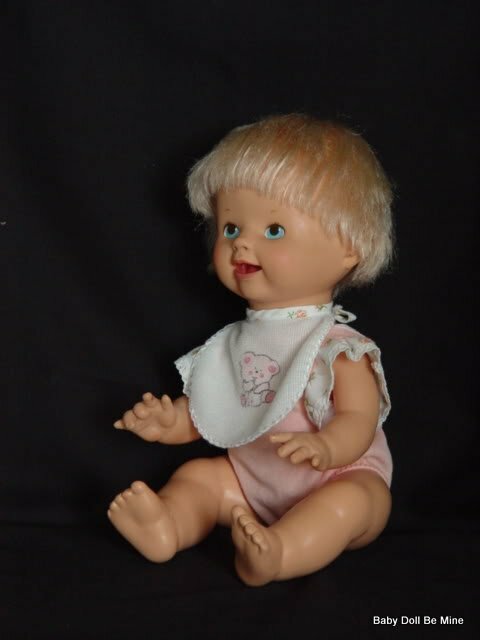 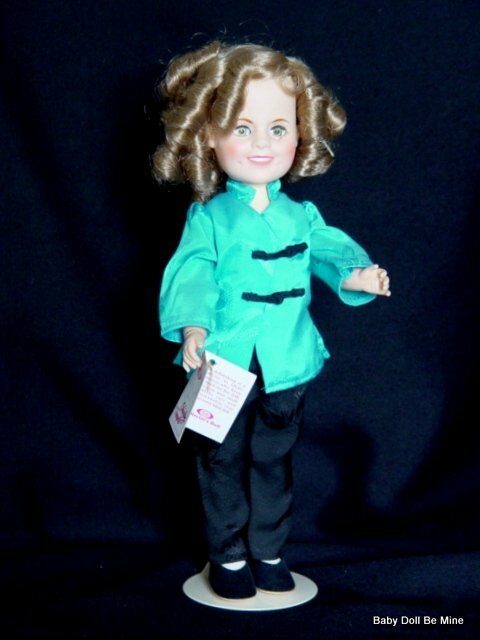 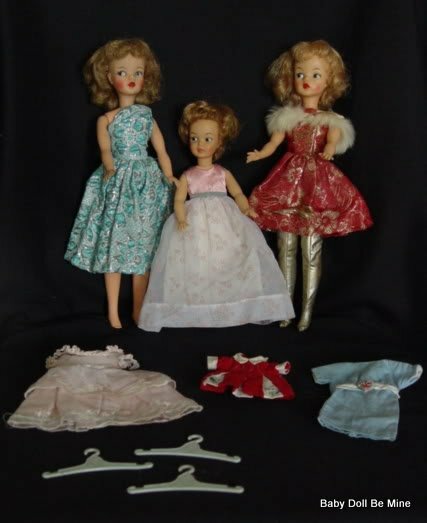 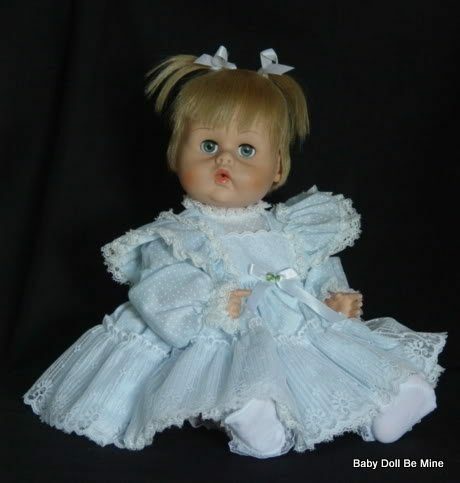 Shirley Temple is a 12 inch doll made as part of Ideal’s 1982 collection. 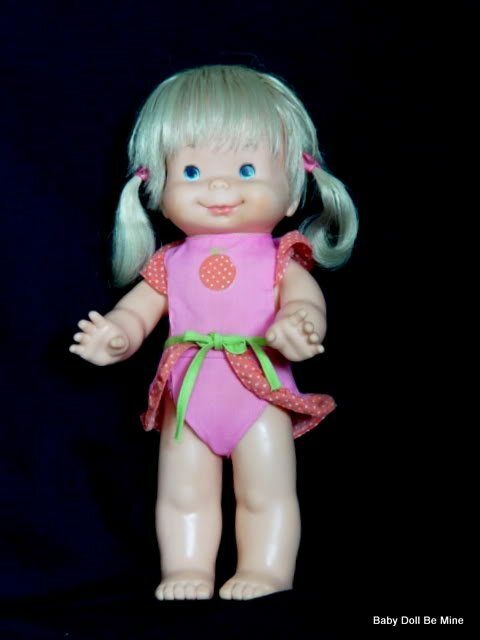 She is all vinyl with joints at her neck, arms and legs. 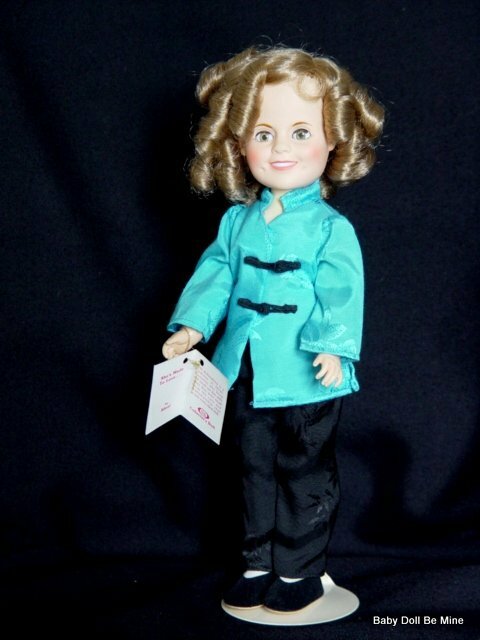 She comes to you wearing her complet original outfit with her wrist tag and a doll stand inside her original box. 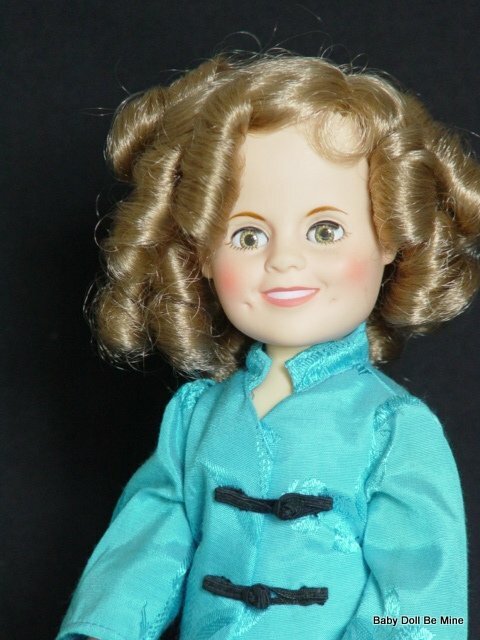 Her box does show lots of shelf wear and is in poor condition but Shirley is very nice.